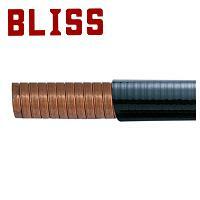 Bliss EMI shielding conduit can effectively eliminate the emission of electromagnetic waves from wires and cables. 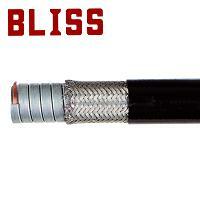 Excessive electromagnetic radiation may do harm to human body, or influent the accuracy of high-tech equipment. 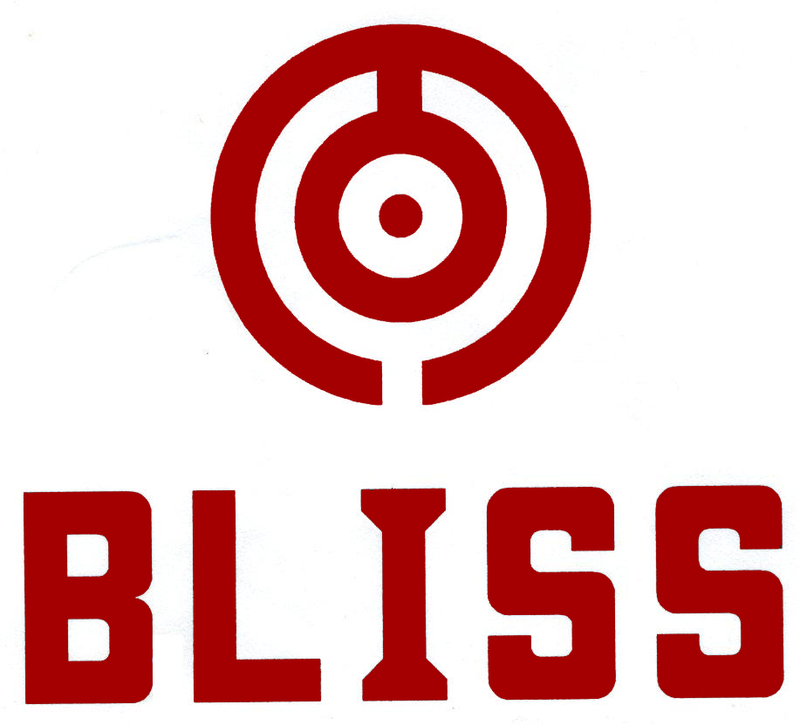 To prove our performance, Bliss invited British ERA Technology Inc. for the third-party experiments. 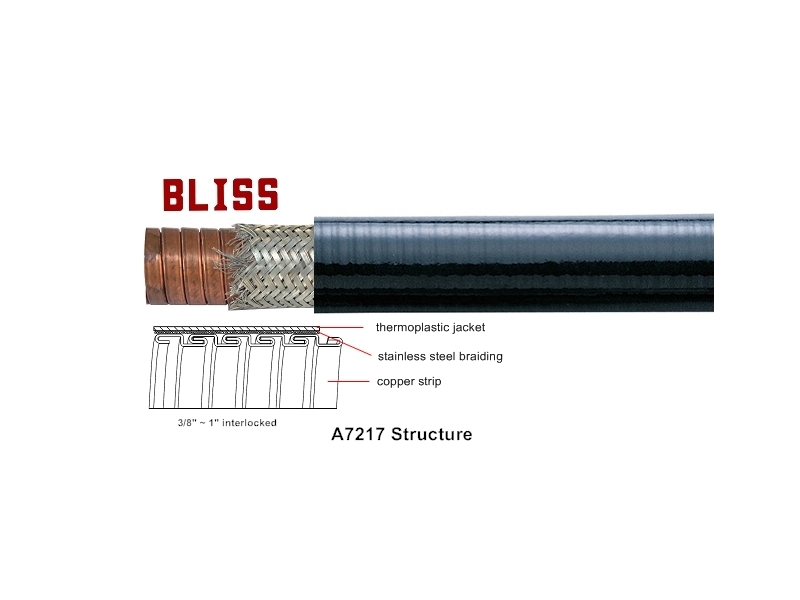 For the test results, assembly guideline, and more information about EMI Shielding Series, please see "EMI Shielding Series Introduction". 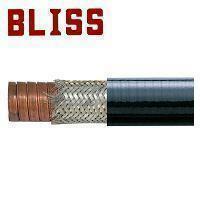 Copper core, interlocked structure, covered with tinned copper shielding braid, coverage over 90%, PVC jacketed. 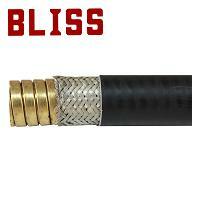 Liquid-tight, high tension, oil resistant and flame retardant. Temperature range form -10°C ~ +70°C. 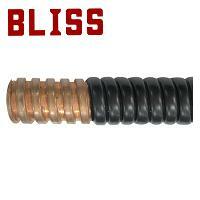 Standard color: Black PVC. If other jacket material required, such as low fire halogen free or PVC that meets RoHS requirement, please do not hesitate to contact us.